Your smile is important. It's one of the first things others notice when you meet someone. A whiter, brighter smile is beautiful. It can help you feel better about yourself and make a more memorable impression. 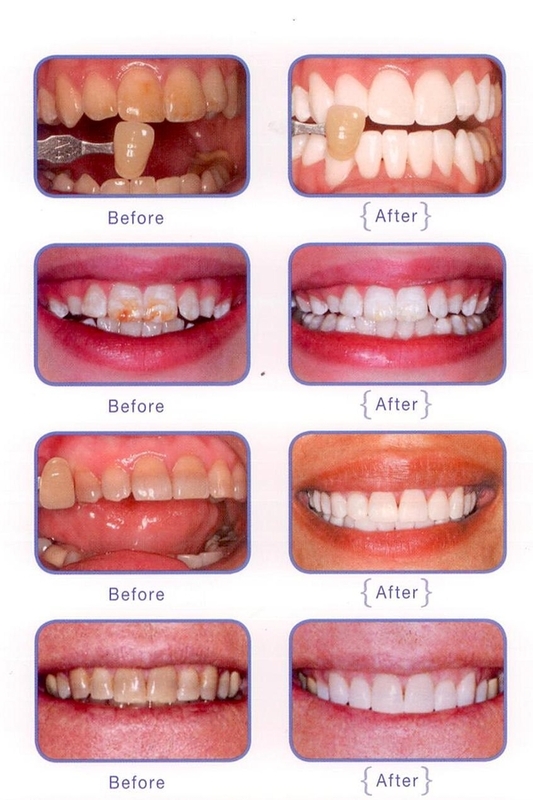 Having whiter teeth has now become the number one aesthetic concern of most patients. Teeth whitening (or bleaching) is a simple, non-invasive dental treatment. Tetracycline (dark) stained teeth. Previously thought to be impossible; KoR Whitening is the only system in the world that will remove this type of stain. With easy periodic at-home maintenance your teeth will stay white permanently, even while you continue to drink red wine, coffee, and tea.